Local SEO is an effective way to market yours or your Clients business online. It helps businesses promote their products and services to local customers at the exact time they’re looking for them. 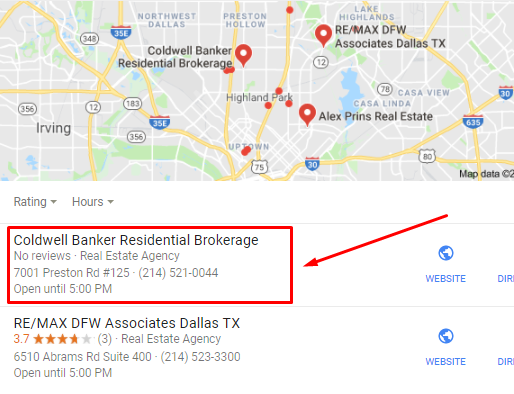 Due to the fact that the local search results are changing more rapidly than any other, you MUST use an Effective SEO Tool to ensure that your Local SEO efforts will drive the desired Results. Keep in mind that Local competition is heating up, and if you’re not on top of your rankings, you can bet your competitors will be. 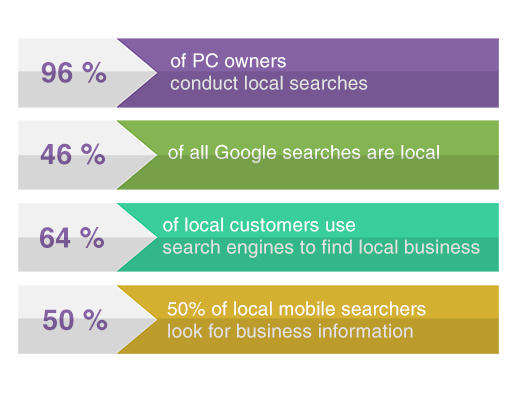 While global search engine optimization is important, the importance of local SEO can’t be ignored. According to Hubspot, 50% of consumers who conduct a local search on their smartphone visit a store that same day. And if your business’s visibility is not ranking highly in your area, your brick and mortar location could be losing out to competitors.